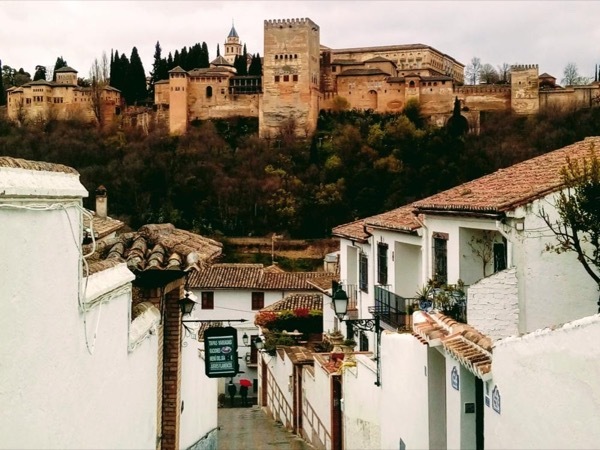 Traveler Review for Private Tour in Granada, Andalucia, Spain by Tour Guide Gabriela M.
About Gabriela M. Message Gabriela M.
Going to Alhambra? 3 hrs Private Tour! An amazing day at an amazing place- the Alhambra. Gabby and her partner, Enrique, gave us a wonderful tour. Enrique has been doing Alhambra tours for over 20 years and they are a great team! Like having 2 guides. Highly recommend a private tour of this site to get the best pictures and know how to avoid the crowds. Gabby is great - so personable and accommodating.